Looking for a simple way to improve your property appeal in Baton Rouge, make your life easier AND reduce your energy costs at the same time? Then Innovative Home Media has your solution with lighting controls! Whole-house or business lighting control systems are available from companies including Lutron and home control companies like Elan. 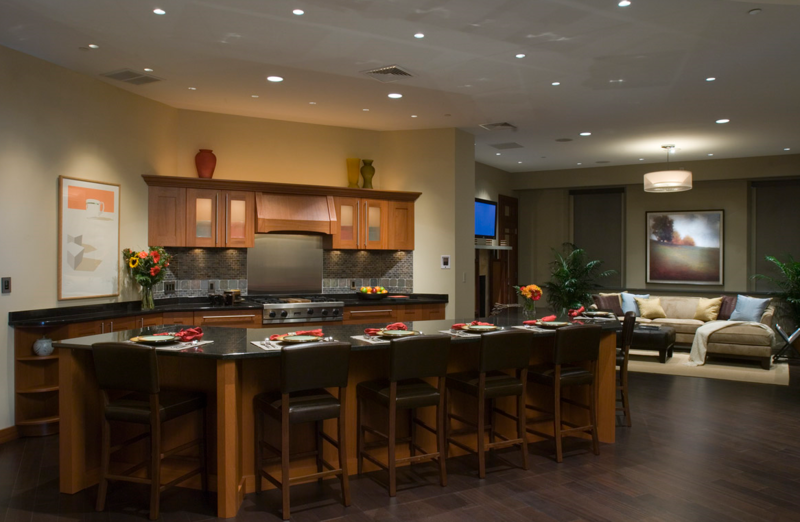 Innovative Home Media also offers a variety of lighting control products that employ wireless technologies. And we’ll walk you through all the lighting options currently at your disposal. Ready to get started? Give Innovative Home Media a call today, and let us configure a system that creates a whole-environment lighting system that lights up your life!